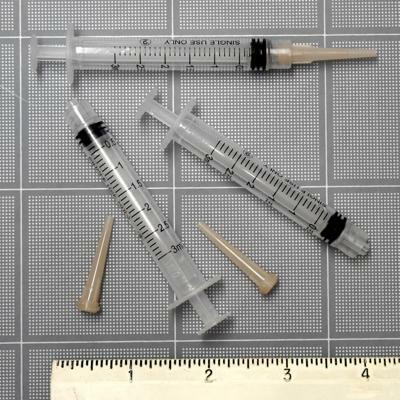 Extra disposable dispensing needles for use with 3ml Epoxy Dispensing Syringes. 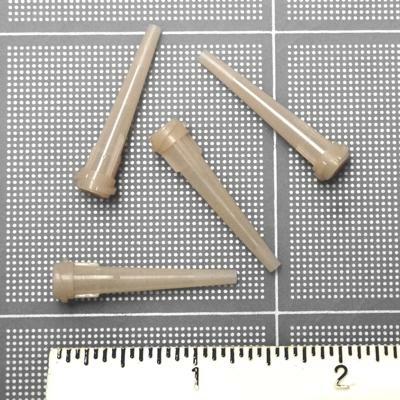 Blunt tip plastic tapered needles. 14 Gauge,1-1/4" long. Tapered Bore works well for very high viscosity materials such as epoxy and other adhesives. All-plastic design is also suitable for super glues. Base price is for one dispensing needle, choose your quantity discount for greater savings! Note: Non sterile and not for medical use.